Another example of what will happen if Republicans lose the House of Delegates and the State Senate, Democrats will remove all restrictions on abortion, including abortion on demand up until just before the child is born. A similar bill has recently passed in New York. 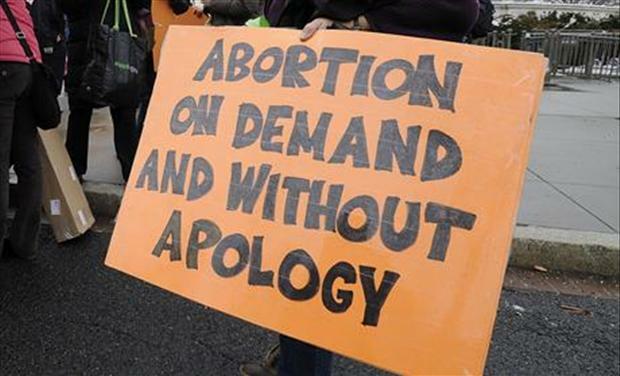 According to physicians, there is NEVER a reason for a viable infant to be aborted. They can be delivered and placed for adoption. Always. There are hundreds of thousands of Americans desperate to adopt an infant. It is interesting that Delegate Tran’s physician witnesses did not appear. I suspect that’s because Delegate Tran was unable to find a doctor who would back this disgusting bill allowing the killing of infants. All patrons of this horrendous bill can be found here. Patrons include two Delegates from Loudoun County, David Reid 32nd district, and Wendy Gooditis of the 10th district. Senator Jennifer Boysko of Loudoun is also a patron. Let’s vote them OUT in November. They are far too radical for Loudoun County. Anyone who supports this disgusting bill should be defeated in November.